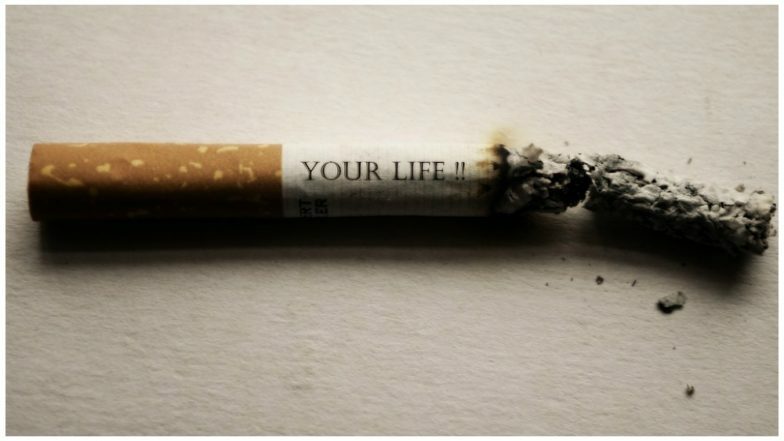 New Delhi, August 21: Cigarette smoking is injurious to health and the Government of India is making sure there is no second thought about this fact. The Ministry of Health and Family Welfare has notified new images to be displayed on tobacco products starting September 1, 2018. The images have been made graver than the ones displayed currently and carry warnings of "painful death". 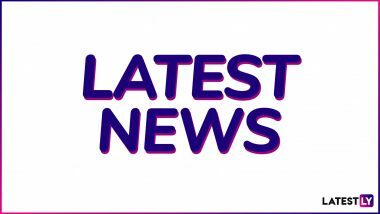 The government has released two separate set of images. According to the statement issued by the Ministry, "All tobacco products manufactured or imported or packaged on or after September 1, 2018, shall display Image -1 and those manufactured or imported or packaged on or after September 1, 2019, shall display Image-2." 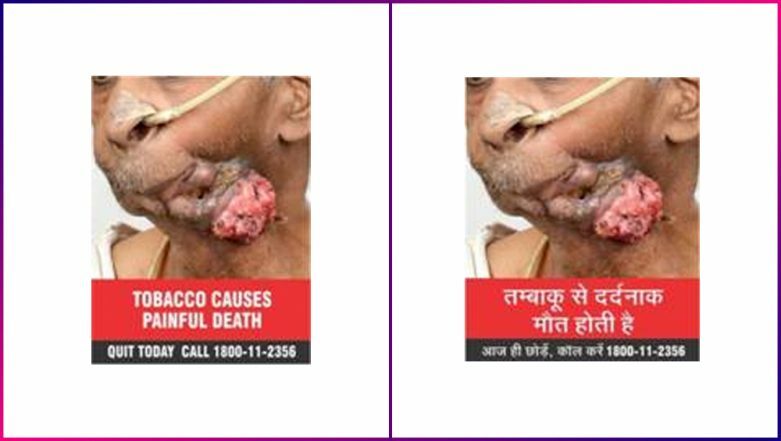 "Any person engaged directly or indirectly in the production, supply, import or distribution of cigarettes or any tobacco products shall ensure that all tobacco product packages shall have the specified health warnings exactly as prescribed," it said. The statement also said violation of the provision is a punishable offence with imprisonment or fine as prescribed in Section 20 of the Cigarettes and Other Tobacco Products (Prohibition of Advertisement and Regulation of Trade and Commerce, Production, Supply and Distribution) Act, 2003. 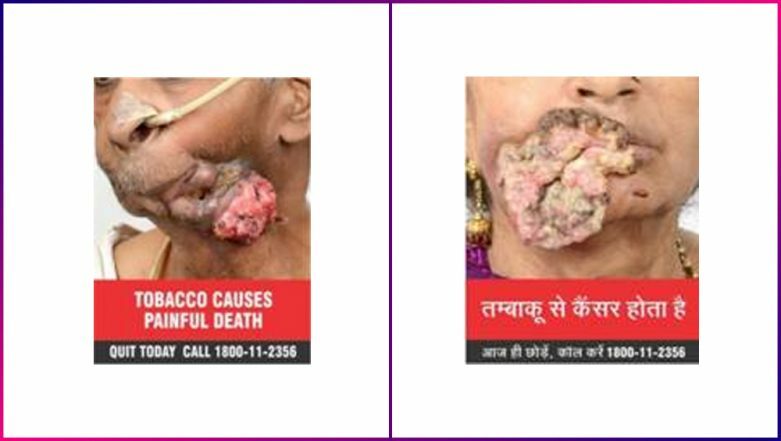 The government's notification comes days after the Supreme Court said that tobacco products would continue to carry pictorial warning covering 85 per cent of the packaging space.